Live luxuriously in this striking Southeast Portland townhome. Featuring three spacious levels of natural light, designer finishes, and room for entertainment, modern efficiency never looked so good. Everett Custom Homes offers a wide variety of home designs that bring their own style to Portland’s unique neighborhoods. As builders native to Portland, we know that old neighborhoods have something new neighborhoods just can’t match—loads of soul, character, and charm. From the old bungalows in Woodstock to the oak tree-lined streets of Irvington, Portland wouldn’t be the city we know and love without diversity. At Everett Custom Homes, we work towards not only preserving, but also improving these great communities where we work and live. Everett builds new homes that are beautiful outside and modern and efficient inside. We also work with the neighborhoods and communities to make sure our houses are a welcome improvement and worthy addition. If you’re searching for a new home in Portland, we hope you take a look at the homes we have to offer and find one you love. 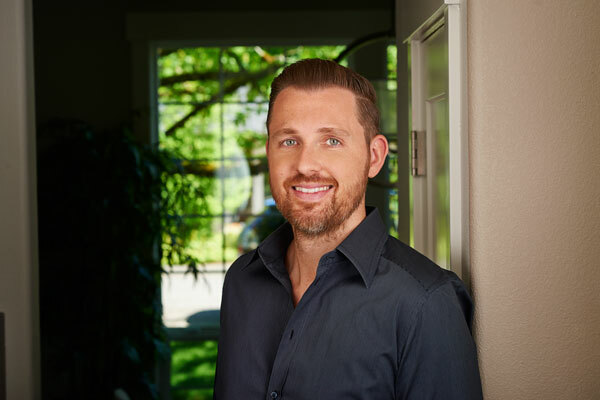 Portland Native, Owner & President Vic Remmers discovered his passion for homebuilding by working alongside his father Walter for several years. 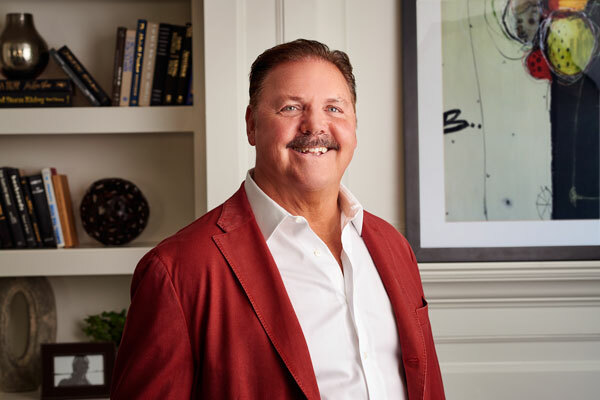 His experience, knowledge and passion to build communities where families can build their lives is the foundation of Everett Custom Homes. 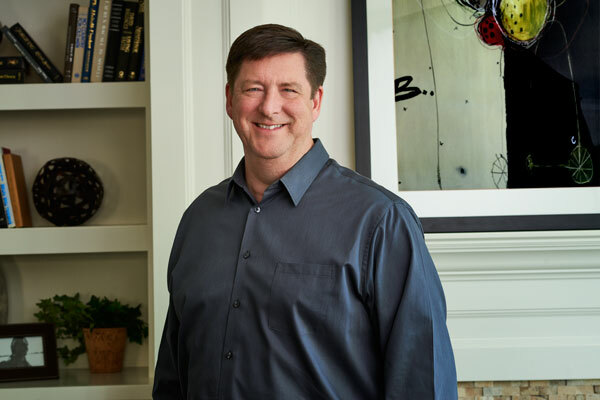 For over three decades, Co-Owner and Vice President Walter Remmers has dedicated his life to building quality homes in well-thought-out communities around Portland. Brad has worked as a building consultant and home designer for more than 30 years. His passion for superior craftsmanship, loyalty to community growth, and talent for innovative design have made him a key asset to the industry. Denise brings over 18 years of client interaction and home warranty experience to our Customer Care department. She is dedicated to attentive communication, ensuring every single one of our homeowners receives exceptional service. 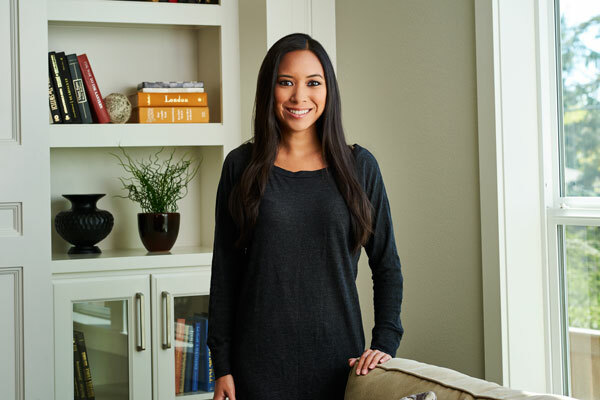 For more than seven years, Jennifer Tran has been helping families find homes they love as a realtor with Everett Real Estate Group. 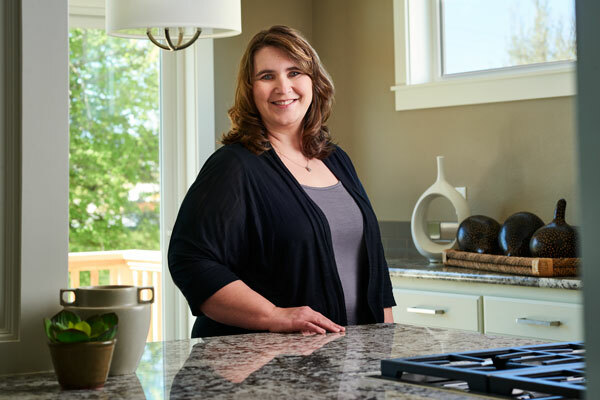 Through her hard work and dedication, Jennifer makes sure all of her clients have a smooth transaction and enjoyable experience with Everett Custom Homes. If you’re looking into the construction of green homes in Portland, Oregon, you want the builders who go above and beyond. At Everett Custom Homes, our homes have earned the Earth Advantage Platinum Certification. Our houses are some of the most sustainable, most energy efficient, and best-built homes in Portland. Amenities and interior features may vary between floor plans and may be subject to change.